Many influencers understand that finding your voice online involves identifying themselves at the core of who they are, and how that connects to their niche. Fifth generation “Texicana” (as defined on her blog: Mexican decent born in Texas, never lived in Mexico) and seasoned blogger Melanie Mendez from Qué Means What candidly discusses her blog’s transformation from the early days of her creative development into the multifaceted online business she continues to curate now. Busy moms and work-at-home moms who home school their children can immediately relate to the need for prioritization. Melanie noted that homeschooling may not be a good fit for everyone, but it has helped her to insure that her children receive a well-rounded education. “It really takes a village…” With “tremendous support and understanding” from her husband and the assistance from her mother as well as her mother-in-law Melanie is able to create office hours and attend many of the events that add value to her blog and business. Often time bloggers are expected to work for free (and many do before establishing themselves online) causing them to burnout quickly. Her desire to give it all up and quit every now and then was subdued by her persistence to keep pushing forward, “I always knew that I was going to get paid”. Sleepless nights and an untidy home are sacrifices that she makes to fulfill her daily goals. At the end of the day she knows that those things cannot compare to “being present in the moment” with her family. Melanie will point out to her children that attending exhibit opening nights at museums and other privileged engagements are a direct result from her blog business. This helps them understand the difference between office hours at home and family time. 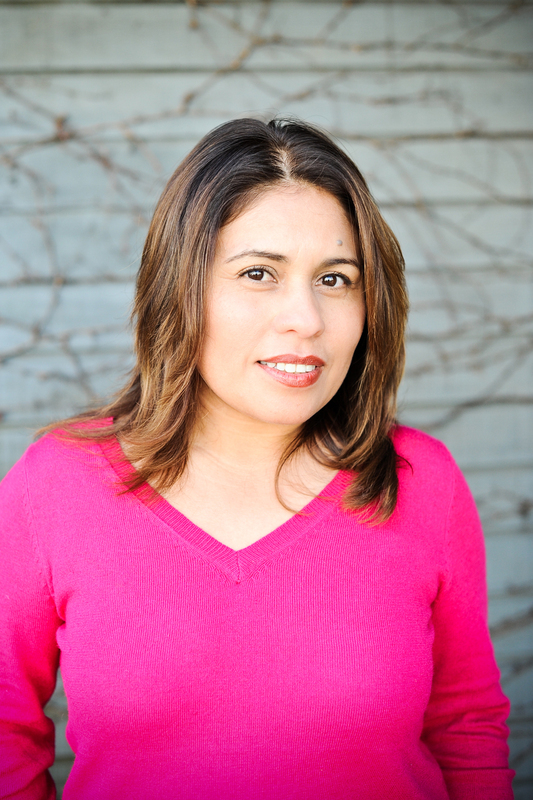 Participation on Twitter led her to the nonprofit organization LATISM who provides a forum that promotes and advances the social, civic and economic status of the Latino community. Similarly to other multigenerational descendants of Mexico she felt disconnected, “when people are talking Latino they are not talking about me”. 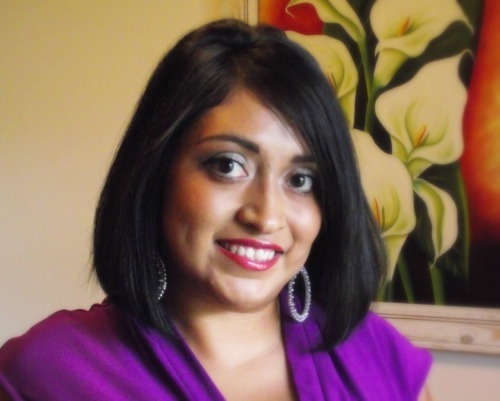 Attending a LATISM conference afforded her a type of rebirth boosting her voice. 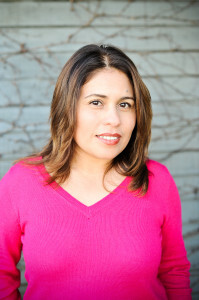 Her involvement with LATISM inspired her to do her part towards helping to empower others in defining themselves without peer pressure to form into a specific mold. Sheltered among the vast countryside of Texas Melanie had never experienced camping nor the pleasure of exploring the high mountain peaks of a national park. The American Latino Expedition enticed her to face her fear of the unknown with an opportunity to visit The Grand Teton National Park in Wyoming. A striking sharp contrast from home she was in awe from the experience. Blogging helps her to push herself to try new things she otherwise would pass on. Currently Melanie is in pursuit of helping Latino youth learn about who they are, developing skills in tech/coding, and their history. She knows that a healthy identity has a direct correlation with the day-to-day life of an individual, which eventually influences their career choices. Melanie also plans on working more in depth on science, art, and tech through speaking engagements including South by Southwest where she will focus on Latinos in STEM education. Her audience will also soon be able to learn more about STEM education on her blog.